BNP Chairperson Khaleda Zia has refused to go to Bangabandhu Sheikh Mujib Medical University (BSMMU) for necessary tests and treatment. Dhaka old central jail Jailer Mahbubul Islam said: “We have made all the necessary preparations for her [Khaleda’s] treatment at BSMMU but she has refused to go there”. Briefing reporters at 1 pm at the hospital premises, BSMMU Director Brig General Abdullah Al-Harun said that Khaleda Zia won’t be brought here as she refused to get admitted to the hospital. 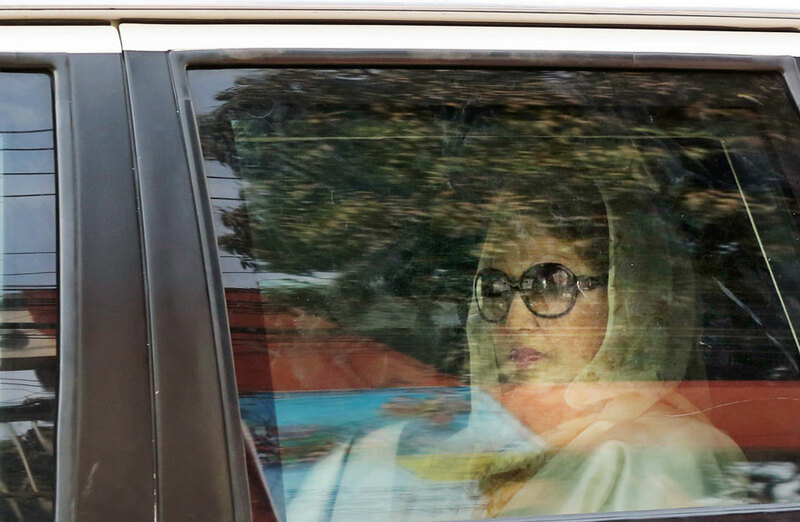 The BSMMU authorities had completed all the preparations for Khaleda’s health examination and treatment in the morning, as per the instructions given by jail authorities. The 74-year-old BNP chief is suffering from arthritis and several other medical problems.